I won’t be in the runoff. Thank you to everyone who has voted for me, encouraged me, called, walked, and waved for me. I appreciate you all. Election results are available state wide, for Lowndes County and by precinct. 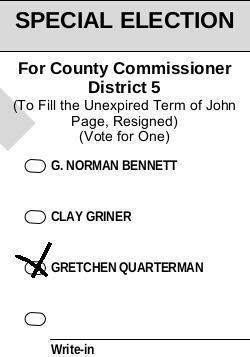 This entry was posted in PR and tagged Election, Georgia, Gretchen Quarterman, Gretchen Quarterman for Lowndes County Commission, gretchenforlowndes, Hahira, Lowndes County, PR, Results on May 21, 2014 by Gretchen Quarterman. 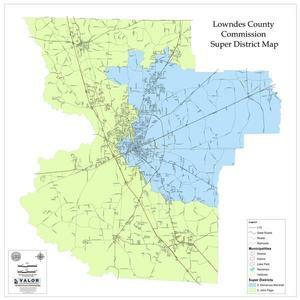 The special election for District 5 is on *every* (Democratic, Republican and Non-partisan) ballot in Lowndes County, District 5. My name is the very last one. Voting starts on Monday (April 28th). 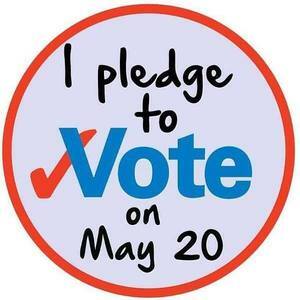 Last day to vote is May 20th. This entry was posted in PR on April 27, 2014 by Gretchen Quarterman. I had the opportunity to speak at the Lowndes County Republican Party on Tuesday, April 15th. The room was full and candidates for elections contested in May were invited to speak. I wondered how many people I would know when I arrived and as it turned out, I knew about 1/2 of the people there. Happily, I saw many old friends and made some new ones. I think that the basics of government transparency, good stewardship and opportunity speak to people across our community. I am a committed advocate for transparent government that provides responsible stewardship and opportunities for service and participation for everyone. This entry was posted in Uncategorized on April 16, 2014 by Gretchen Quarterman. Some friends in Lake Park are hosting a meet and greet for me on Thursday April 10th. I’m interested in hearing from people in Lake Park about what they like and dislike about our county government. I want to know your concerns and priorities. If you are able, please come to the Lake Park Civic Center (123 North Essa Street) on Thursday evening between 6-8 PM so that I can hear from you. 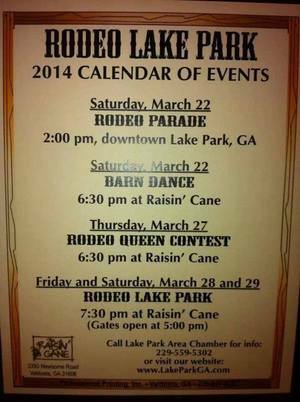 This entry was posted in PR, Transparency and tagged Lake Park, meet and greet, transparency on April 9, 2014 by Gretchen Quarterman. Many views were expressed by the citizens who went to the Planning Commission Monday and to the Lake Park City Council Tuesday. 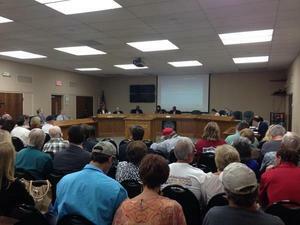 Both the appointed Greater Lowndes Planning Commission and the elected Lake Park City Council patiently listened to many of them. This entry was posted in Transparency and tagged Brookhaven Apartments, Georgia, GLPC, Greater Lowndes Planning Commission, Gretchen Quarterman, Gretchen Quarterman for Lowndes County Commission, gretchenforlowndes, Hahira, Lake Park, Lowndes County, transparency on April 4, 2014 by Gretchen Quarterman. 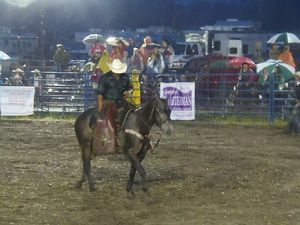 Even in the rain Friday, lots of people came to the Lake Park Rodeo, and Saturday night was completely full. 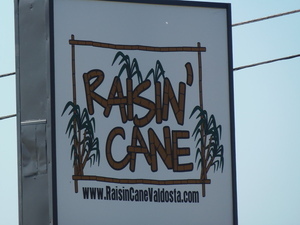 Congratulations to Raisin Cane, the Lake Park Chamber of Commerce, and Executive Director Kathy Walker for community, outdoor fun, and economic opportunity for Lake Park and Lowndes County! I helped as a ticket taker, along with my sister Kristin and others. 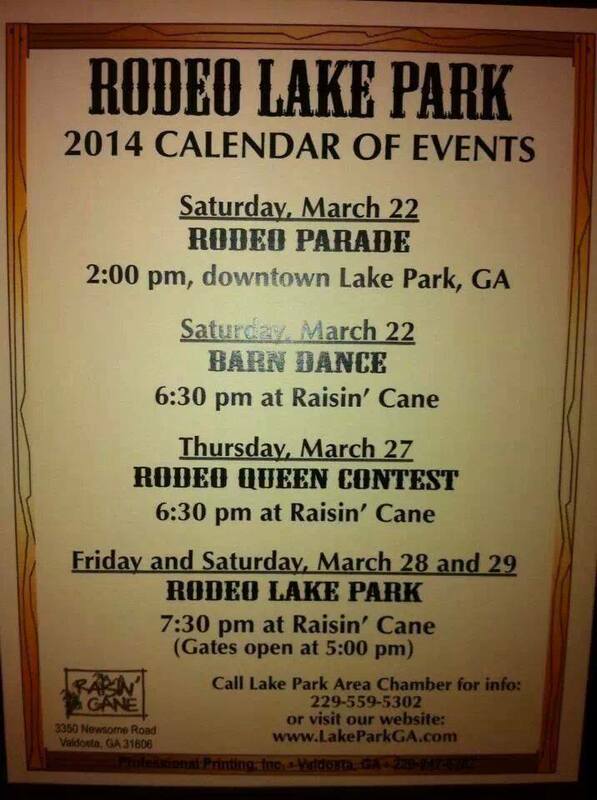 This entry was posted in Opportunity and tagged Georgia, Gretchen Quarterman, Gretchen Quarterman for Lowndes County Commission, gretchenforlowndes, Hahira, Kathy Walker, Lake Park, Lake Park Chamber of Commerce, Lowndes County, opportunity, Raisin Cane, Rodeo on April 2, 2014 by Gretchen Quarterman. Delayed a week because of high water, the WWALS BIG Little River Paddle Event went great on a sunny Saturday morning. Many thanks to WWALS, FORBS, all the volunteers, and the sponsors! Beyond not accidentally swimming this year, I also achieved my goal of finishing in less than an hour, plus taking some pictures along the way. It was a very enjoyable morning, including new and old friends from Lowndes County. In addition to stewardship of our local resources, this kind of outdoor activity is also an economic opportunity in attracting knowledge-based businesses, and in keeping our graduates here. That’s why I helped encourage the Lowndes County Commission to establish a park and boat ramp on the Alapaha River, and I’m pleased to see that it seems likely to happen using SPLOST VII funds, for the enjoyment of Lowndes County citizens and those of all the surrounding counties who contribute to those SPLOST funds. I won a prize Saturday for first female solo kayak. This would have been more difficult if there had been other competitors in that category. Lots of prizes went out, including to people from as far away as upstate New York (the event organizer’s father) and a couple from Germany. 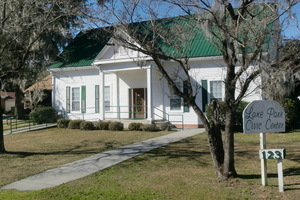 But most of the participants were from the counties right around here, including some new-found neighbors on Bemiss Road. 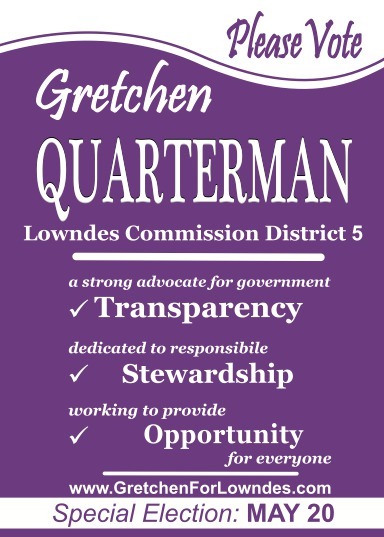 As you know, there are competitors in the special election May 20th for Lowndes County Commission District 5, and I ask for your support and your vote, so I can more effectively promote stewardship and opportunity. This entry was posted in Opportunity, Stewardship and tagged Adel, Georgia, Gretchen Quarterman, Gretchen Quarterman for Lowndes County Commission, gretchenforlowndes, Hahira, Little River, Lowndes County, opportunity, Reed Bingham State Park, stewardship, WWALS Watershed Coalition on March 31, 2014 by Gretchen Quarterman. I’m happy to be one of the sponsors of the Lake Park Rodeo Fish Fry Thank You Dinner for all the rodeo volunteers tonight. Projects like the rodeo are a success because people from all across our community come together to work for common outcomes. This entry was posted in Opportunity on March 25, 2014 by Gretchen Quarterman. 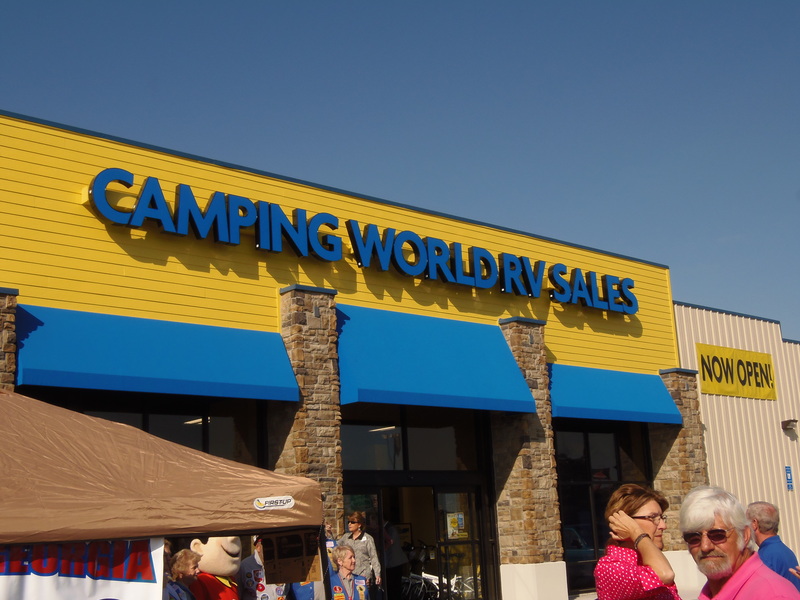 Lowndes County Commission District 5 is now home to a Camping World store. For RV enthusiasts, travelers, and campers, this store has a wide variety of items. 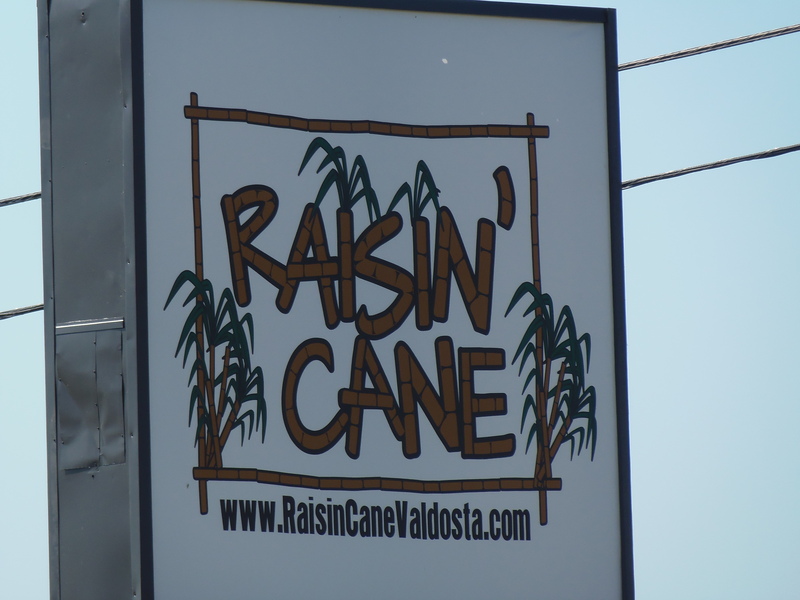 The store provides opportunities for employment for our community, resources for many who travel through our community on the RV circuit and another outdoor shopping alternative for local shoppers. I checked out the cooking and picnic part of the store. This entry was posted in Business, Opportunity, Stewardship on March 23, 2014 by Gretchen Quarterman.